Dubai: Travelling at this time of year can mean expensive airfares, especially if plane tickets aren’t booked well in advance, but this doesn’t mean it’s impossible to find cheap flights even in the peak of summer. 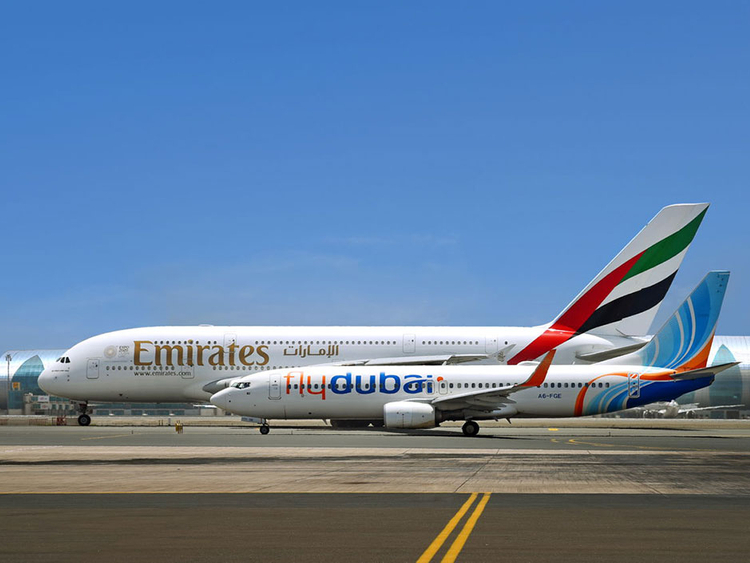 Two UAE-based carriers have just unveiled their latest special fares for the summer and holidaymakers could score tickets to Europe for as low as Dh10 via flydubai or to India for a little over Dh400 to Dh800 via Emirates. And the good news is that some of these affordable trips can be booked during the Eid holidays this month. UAE residents travelling with Emirates anytime between August 1 to September 30 this year can save some money on trips to India, with tickets to Mumbai now up for grabs for Dh460, Delhi for Dh500, Chennai for Dh570, Hyderabad for Dh700, Kolkata for Dh750 and Thiruvananthapuram for Dh800, among many others. The Emirates deal, however, is expiring in six days. The airline features special fares on its portal from time to time, to encourage flyers to book online. It is a great way for some UAE residents to save money when booking last-minute trips on periods when travelling is high on everyone's to-do list. At flydubai, families could spend less on tickets when they travel with the little ones. The budget carrier said customers who book an adult return ticket can purchase child fares to Europe and other destinations for as low as Dh10. The fares can be booked for travel between August 1 and September 30 this year, and bookings should be made by August 11. The special rates are applicable to flights from Dubai to Tbilisi, Baku, Batumi, Catania, Qabala, Thessaloniki, Yereven and Zanzibar.